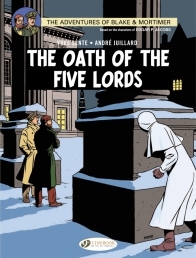 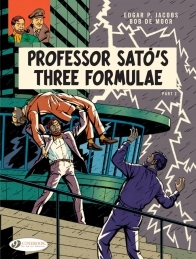 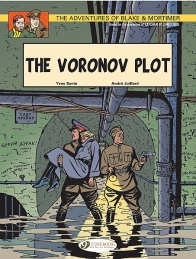 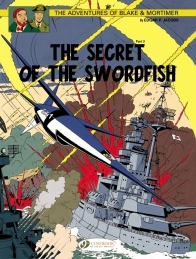 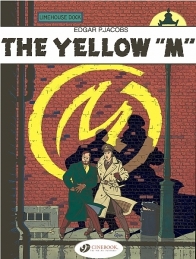 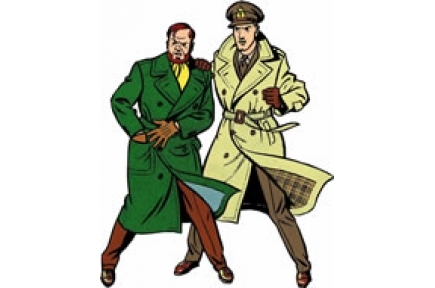 Born of Edgar Pierre Jacobs’ imagination during the post-WWII period, Professor Philip Mortimer, nuclear physicist, and Captain Francis Blake, dashing head of MI5, are legendary heroes of the 9th art. 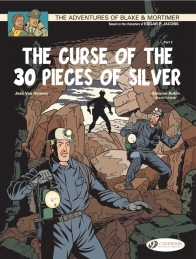 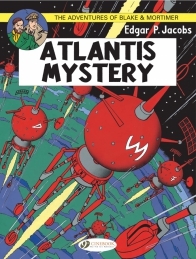 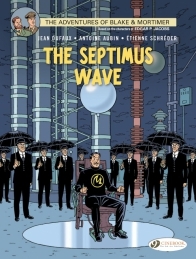 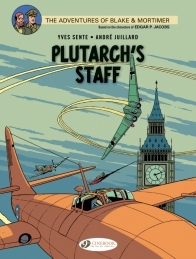 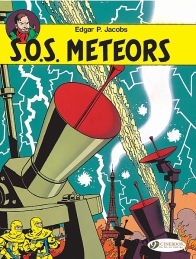 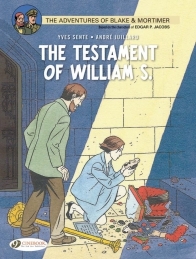 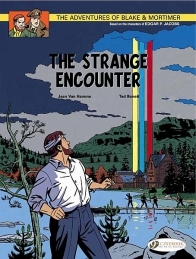 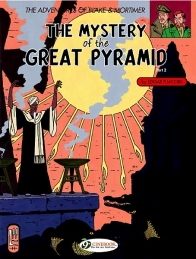 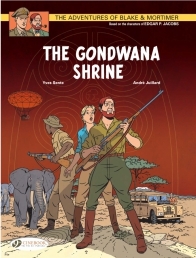 The author, a close relative of Hergé, appreciated the excessive and the astonishing that could be found within the scope of scientific invention; his heroes, very much ahead of their time, discover extraordinary objects and phenomena through their uncommon adventures. 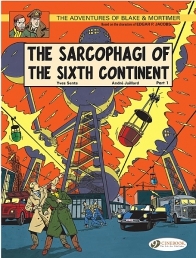 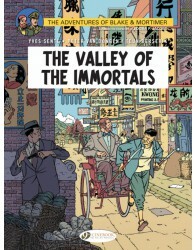 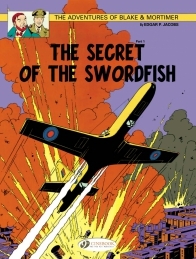 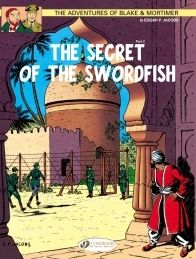 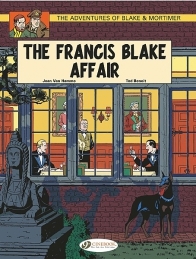 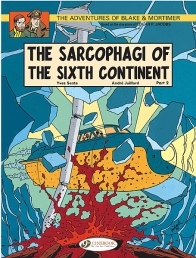 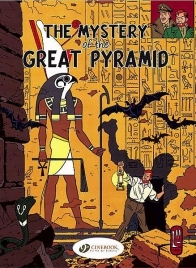 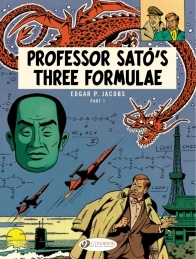 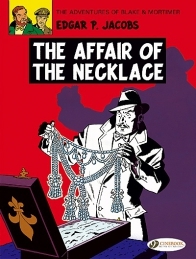 Before devoting himself exclusively to them, Edgar Pierre Jacobs collaborated with Hergé and took part in the realization of “Tintin in the Congo”, “Tintin in America”, “The Blue Lotus”, “King Ottokar's Sceptre", "The Seven Crystal Balls", and the "Prisoners of the Sun".